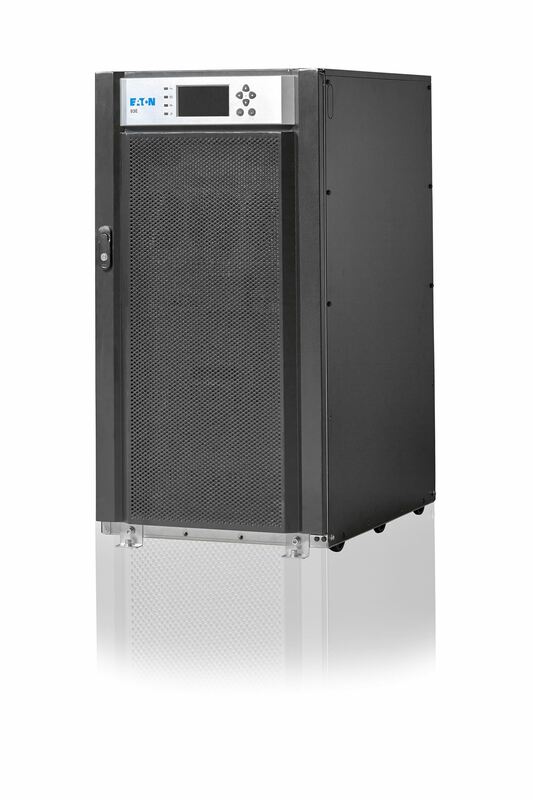 EATON 20kVA 18KW Online Tower UPS. 400V input/output 50Hz. Internal batteries. Single feed with MBS input output switch. Parallel up to 4 units to increase availability . 2 Year warranty.